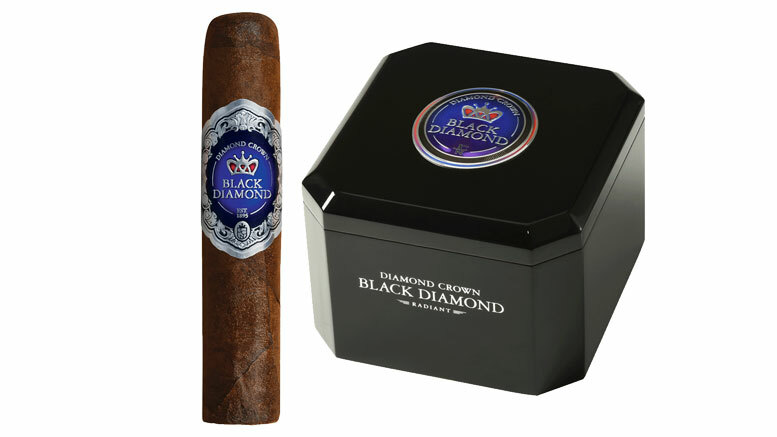 The Diamond Crown Black Diamond is the newest edition to the Diamond Crown family. The tobacco grown for the filler and binder comes from one of the far corners of the Fuente farm in the Dominican Republic that has never been used in any other cigar before. Using on the very top sun-grown leaves gives this cigar an espresso been sheen. The wrapper is a double fermented 8-year-old Connecticut Havana seed that is very special, not only for the unique flavor but because it was spared and saved for this cigar.